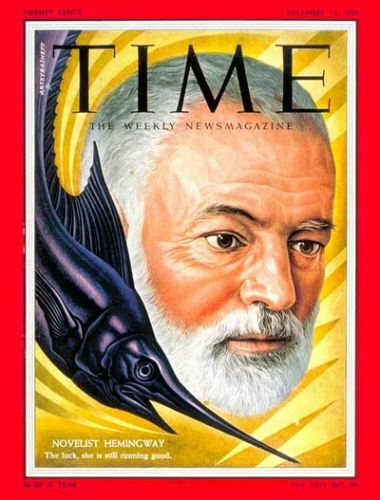 As I have stated before, Hemingway took home many awards because of his fascinating skill and strength. He got a Nobel Prize for literature and a Pulitzer Prize for fiction. This man also involved in world war I. At that time, he drove an ambulance in Italy even though he was suffered because of the explosive mortar fire. Hemingway is considered as a strong and brave man. He was man of action who made a report about the Spanish civil war. During the World War II he met a brave officer named J.D. Salinger. At that time, JD Salinger worked for the 12th Infantry regiment. 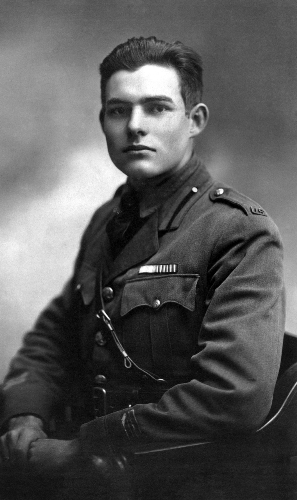 Hemingway had a son named Patrick. This man had a safari Business located in Tanzania. People knew him as a big game hunter. When Hemingway moved to Paris, he decided to live at the height of Gertrude Stein’s Lot Generation. He made a memoir about his life living in Paris entitled A Moveable Feast. This memoir was published in 1964 even though it was created in 1920s. The Fifth Column is the only play that Hemingway wrote. The setting of this play was during the Spanish Civil War. It will be a hard moment when you lost your family. Hemingway’s family which includes his father, sister and brother, commit suicide. When Hemingway became a war correspondent in the World War II, he was awarded a Bronze star because of his action and bravery. 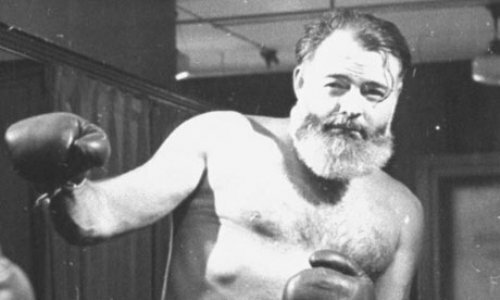 During his life, Hemingway married four times. When he died, he was buried next to his fourth wife Mary. Their tombstones are located in the Ketchum’s town cemetery in Idaho. 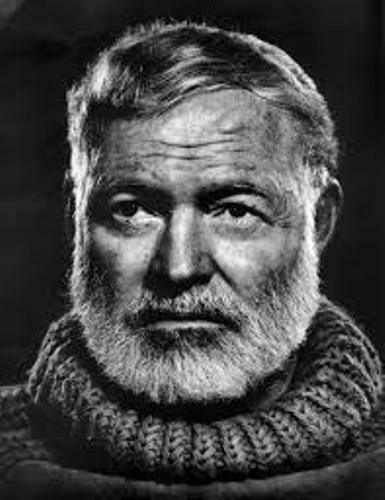 Hemingway had a good relation with other writers such as James Joyce and F Scott Fitzgerald. The three were often drunk together. During his life, he lived in different places such as Chicago, Paris Cuba, Key West and many more. 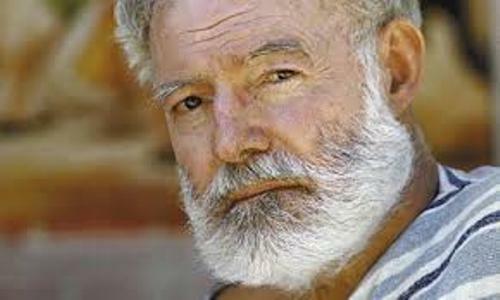 Are you fascinated with facts about Ernest Hemingway?